How could so much pleasure flow from such a sad postitle? Well, you're about to find out. So, yeah, on the left side of this blogpage we mostly post free and legal downloadables. We put others we like over in that Songdrop widget in the upper right. 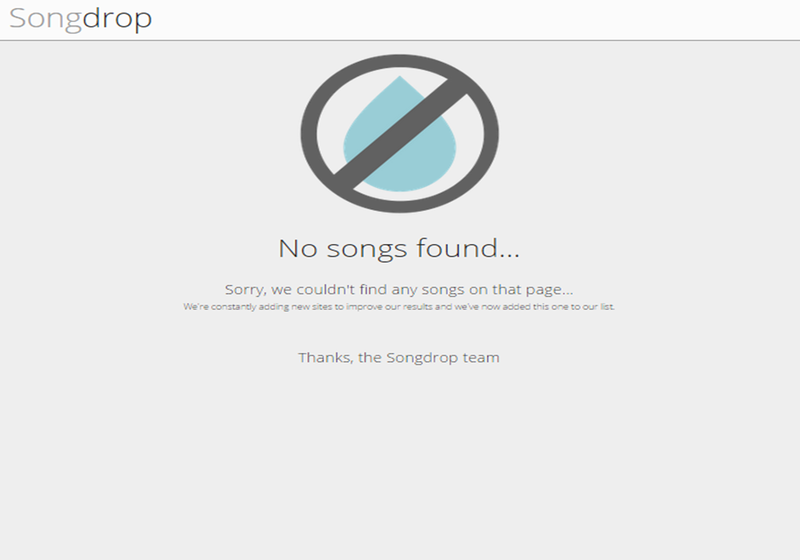 But what if Songdrop can't or won't drop songs from SoundCloud??? That's been happening a lot lately, so here are some songs we like that wouldn't drop. Here's one that wouldn't even widget. Sheesh. Click on the link to go hear it. We're excited about the forthcoming LP (October 23) from Ty Segall-led Fuzz. 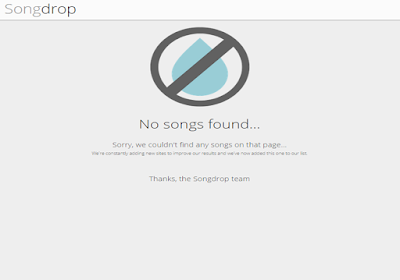 Update, 24july15: Soundcloud dl links were removed at the source. Still in Rock has dls here. You might remember our previously posted couple of freebies by these Denver psychpoppers. They're still available. We're not writing much this time. You're welcome. 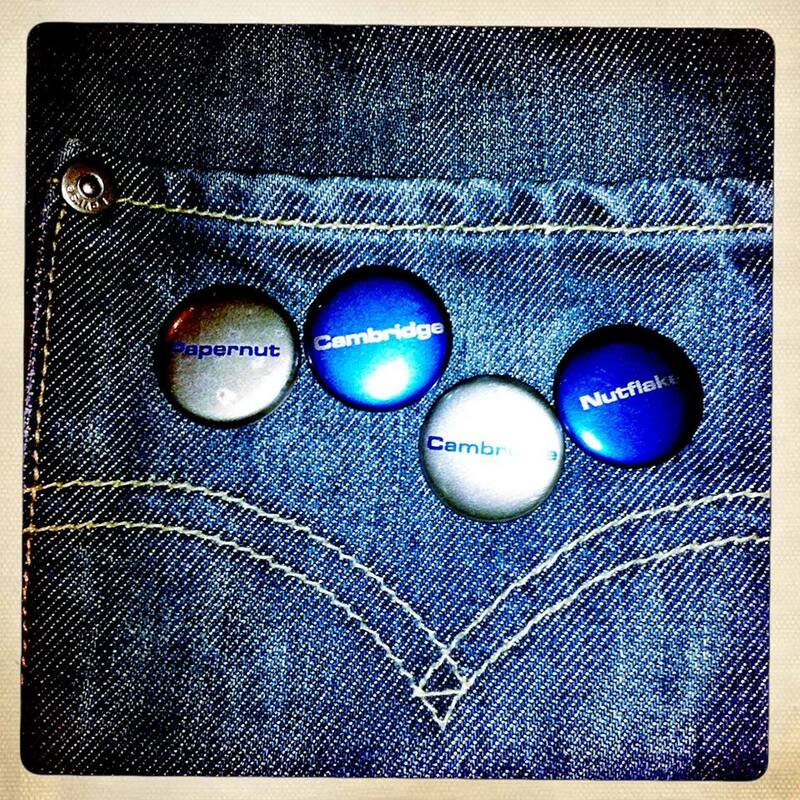 We thank our blogbud john b for recommending the next band.